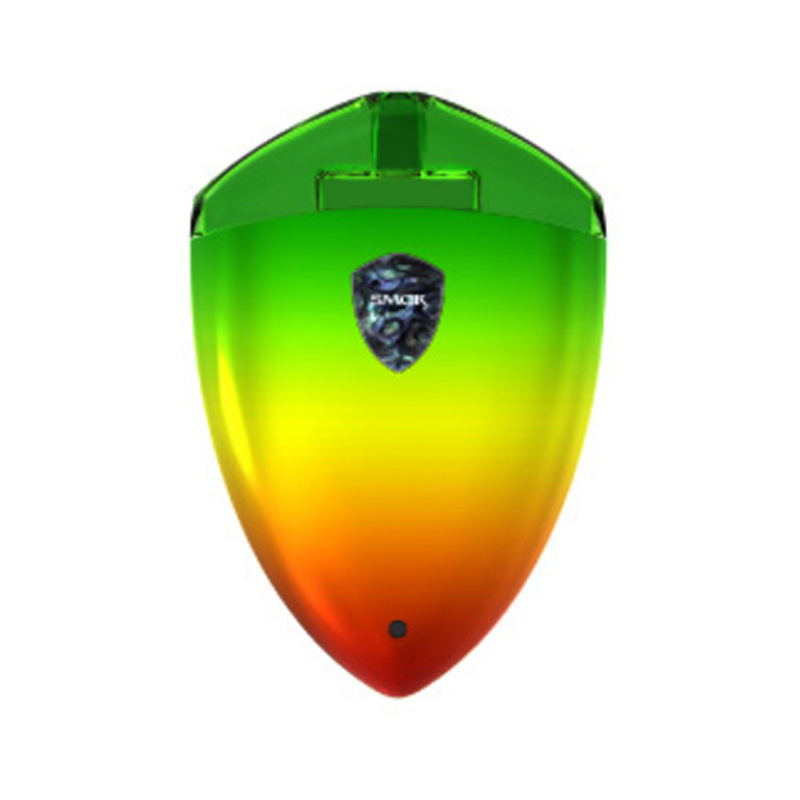 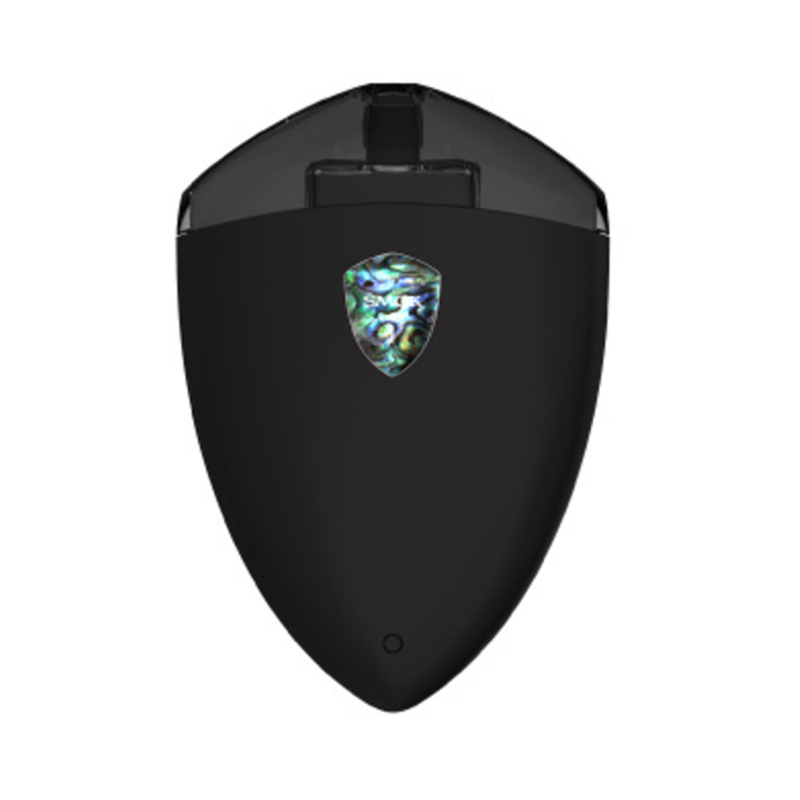 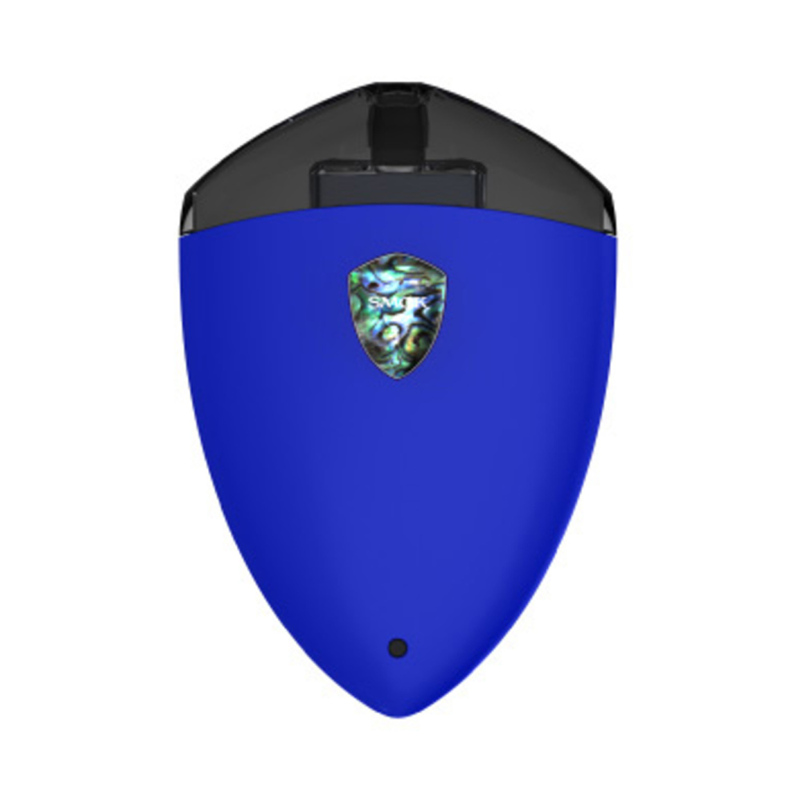 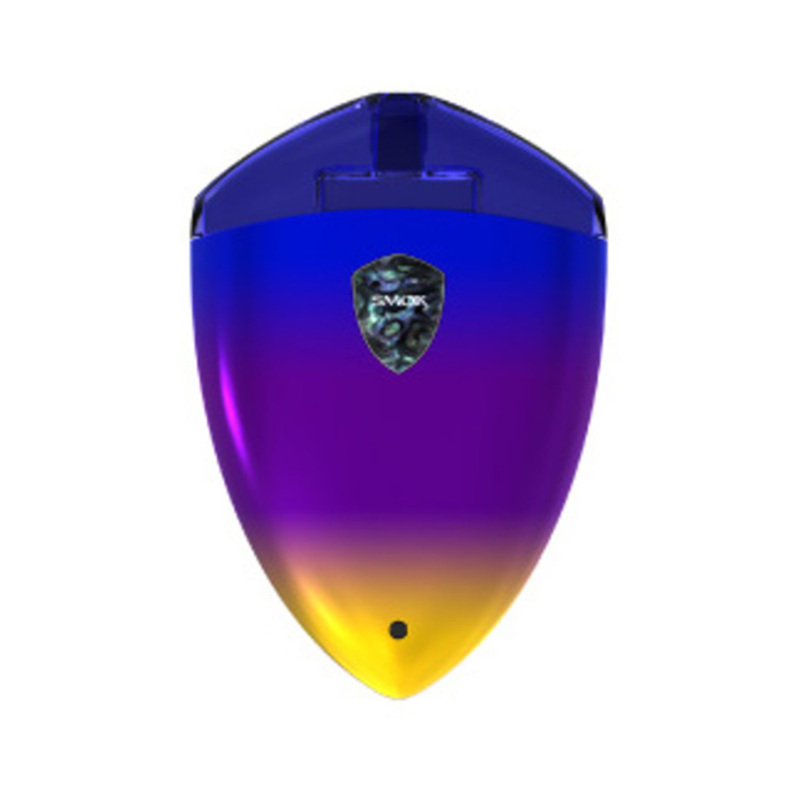 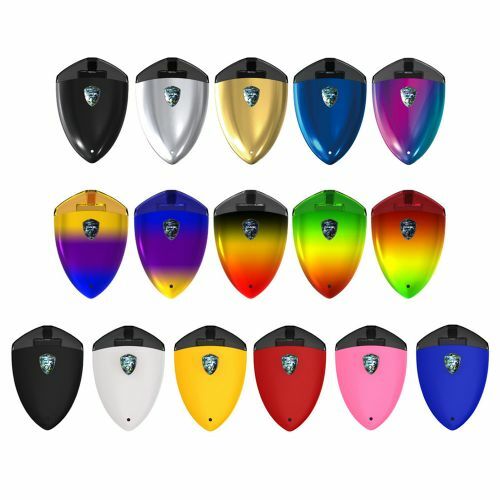 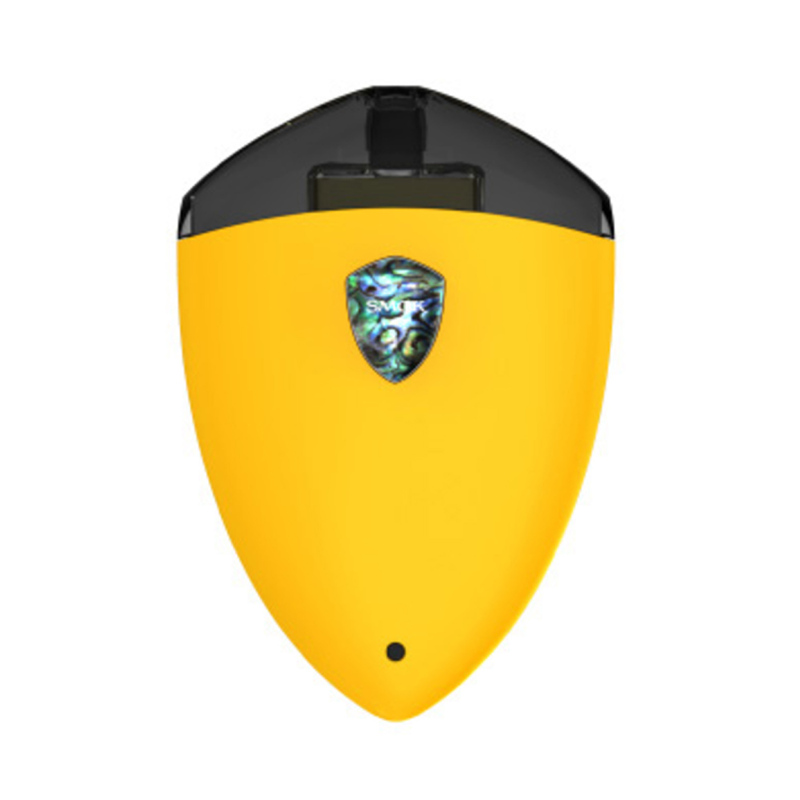 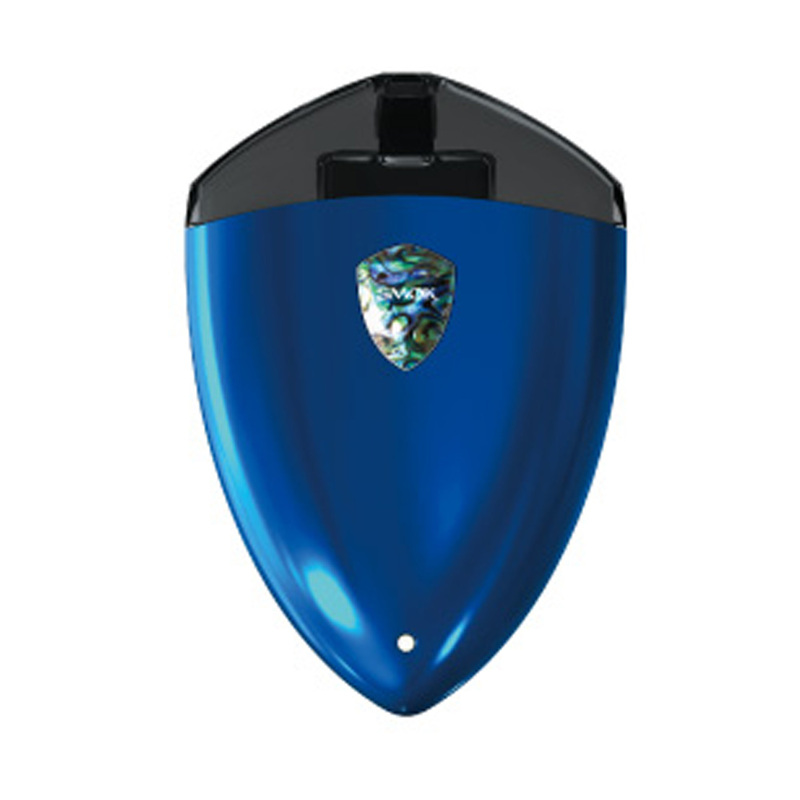 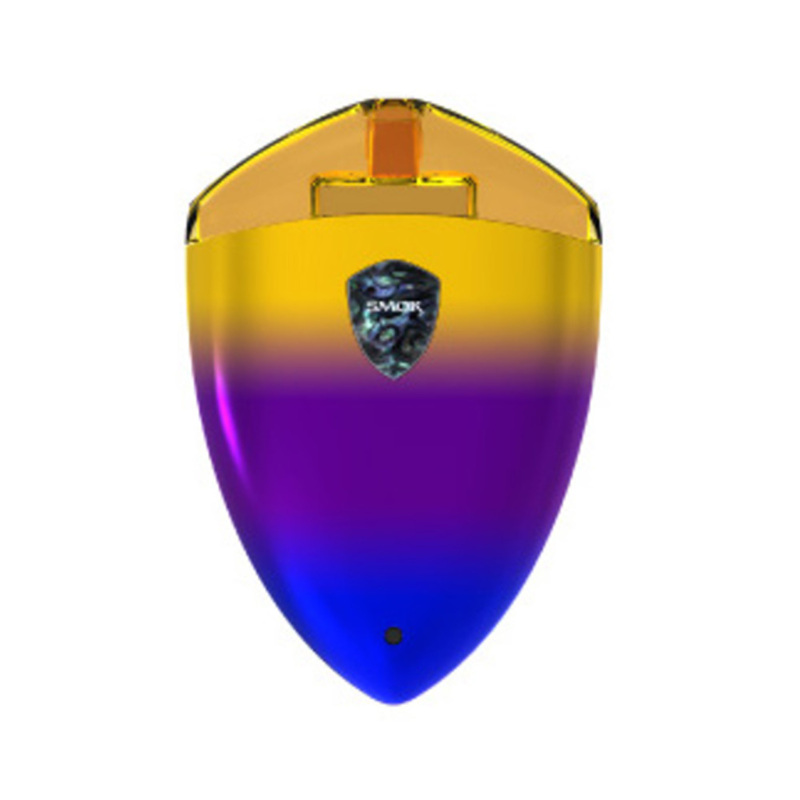 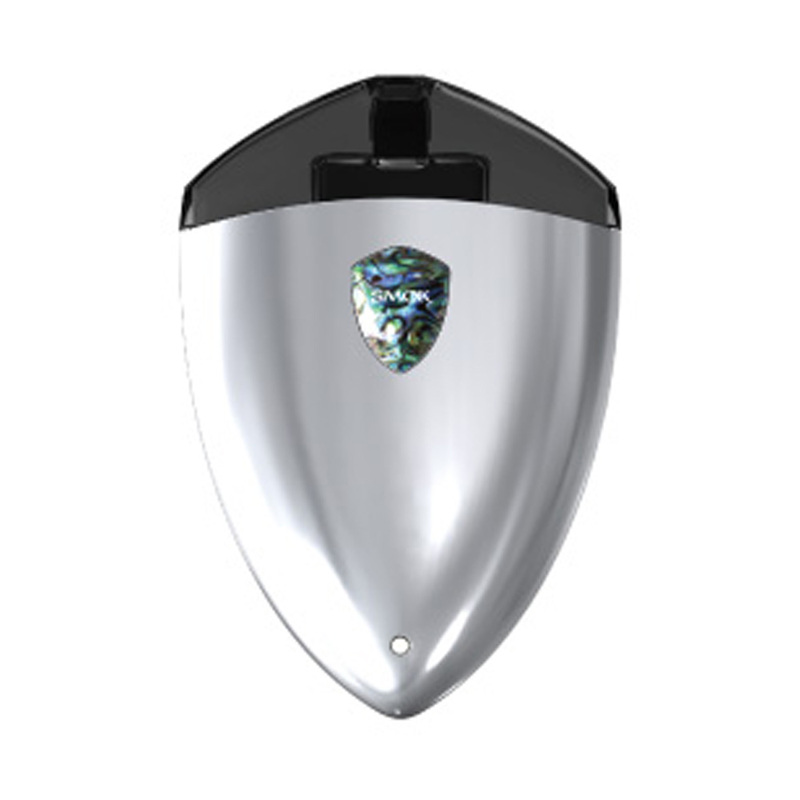 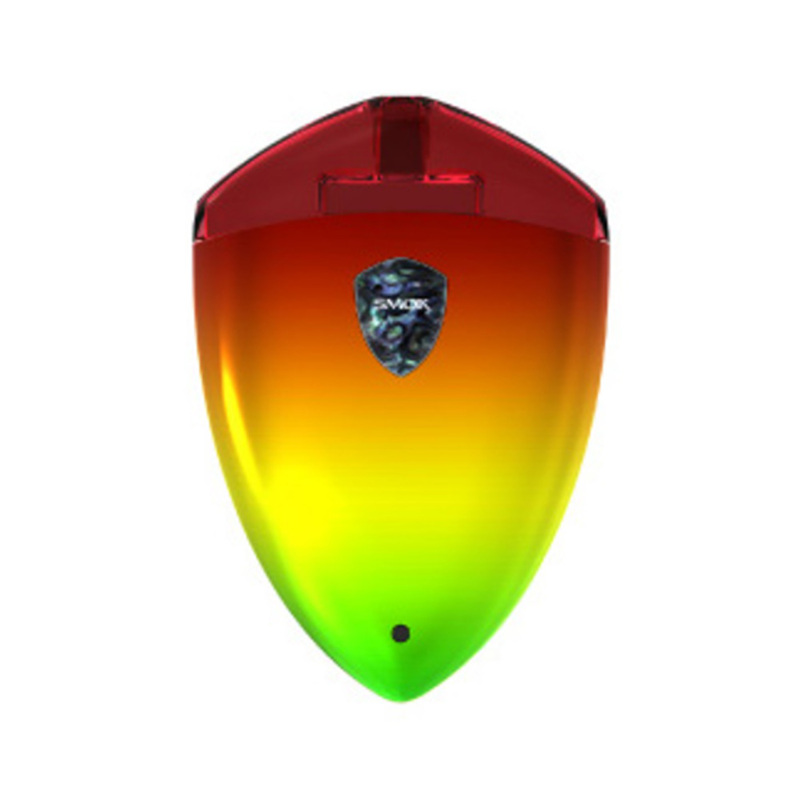 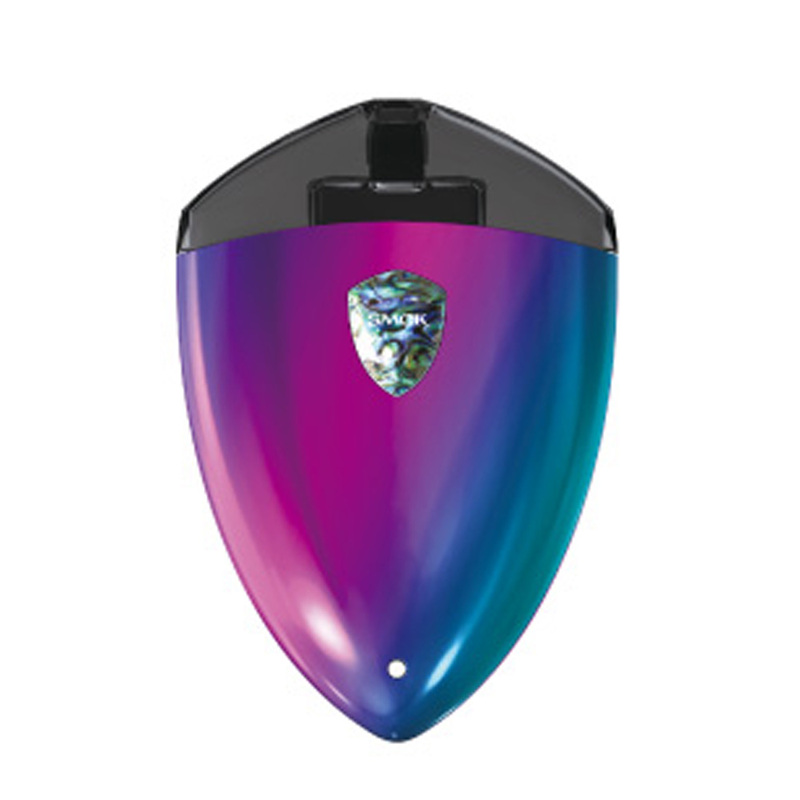 SMOK Rolo Badge is an exquisite emblem shaped pod kit with built-in 250mAh battery and 2ml replaceable cartridge. 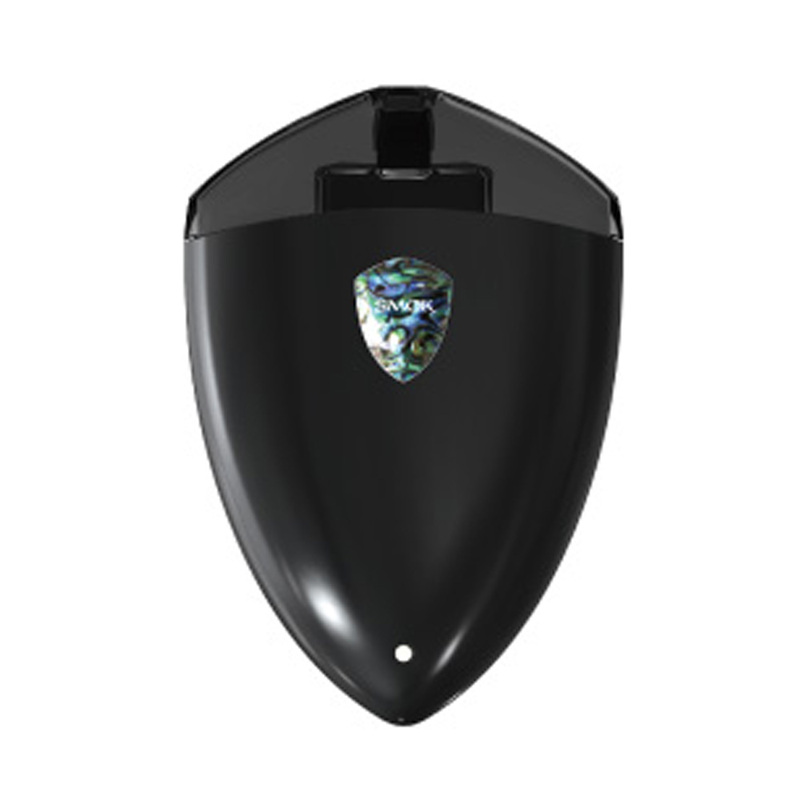 This stealthy mod features smooth appearance, no button design, multiple automatic protections and convenient e-liquid filling. 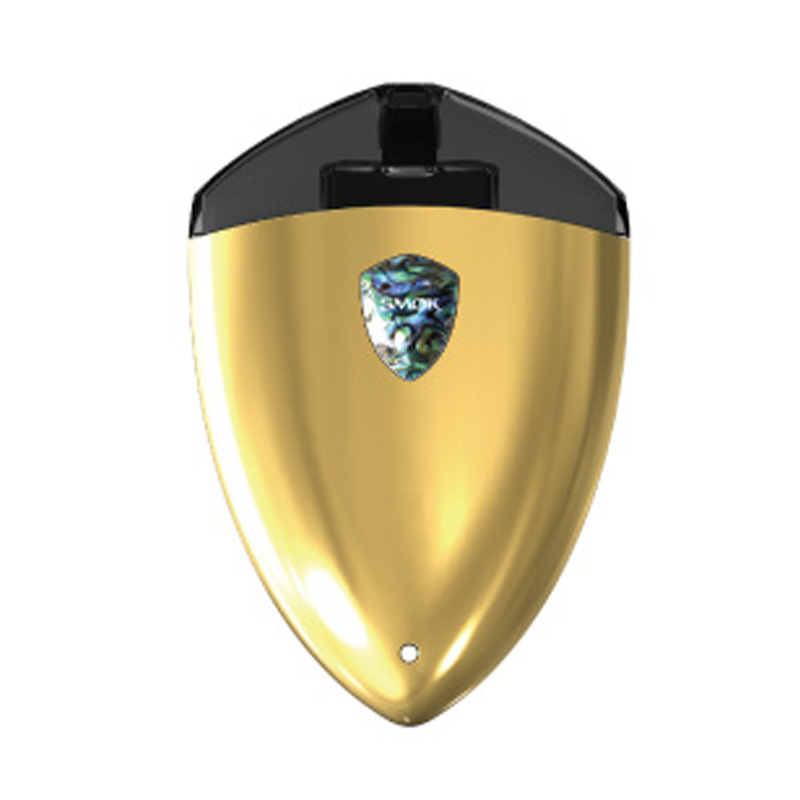 You can carry it everywhere and enjoy premium flavor.